London, England is one of the world’s most amazing cities and it’s one of my favourite that I’ve had the opportunity to visit. Great Britain’s history has spanned thousands of years, but the city of London’s heritage stretches back to the year A.D. 50 when Londinium, a major site for Roman Empire commerce, began. 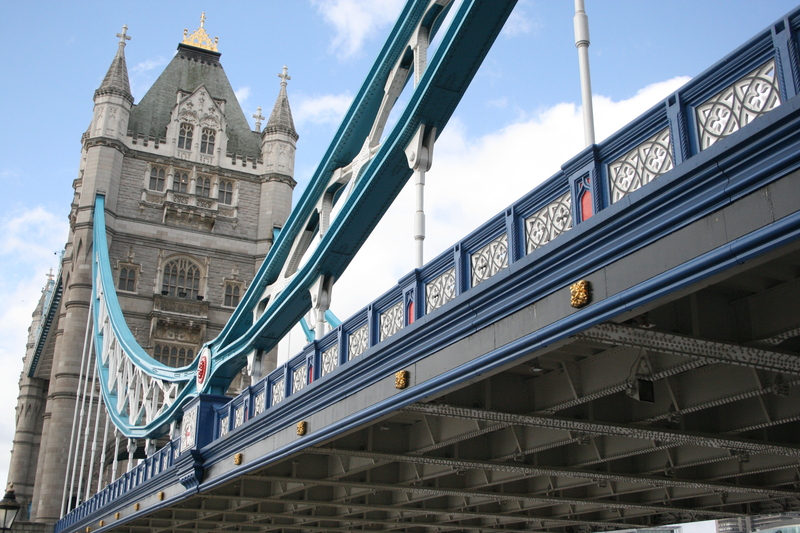 Many travellers have their top 10 attractions in London. Since I love the city’s history, this is my list. They’re in no particular order, because it’s hard to rank them based on their history. 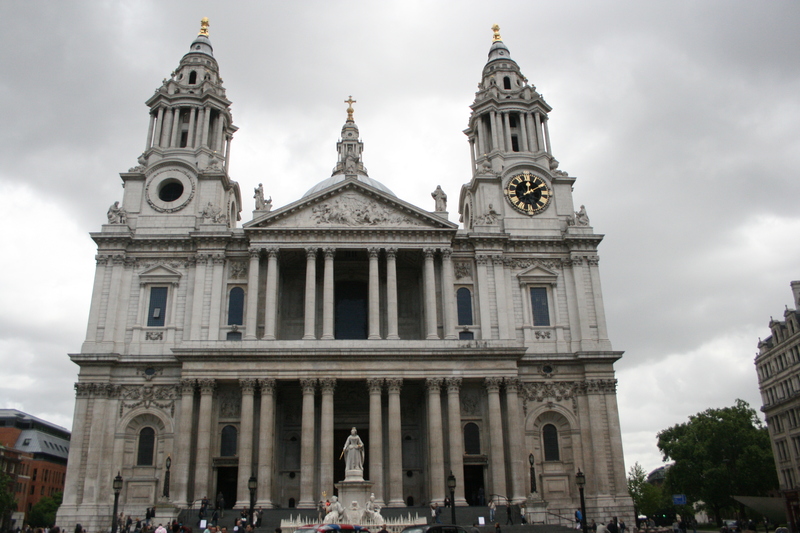 The ancient St. Paul’s Cathedral was formed in the seventh century A.D. 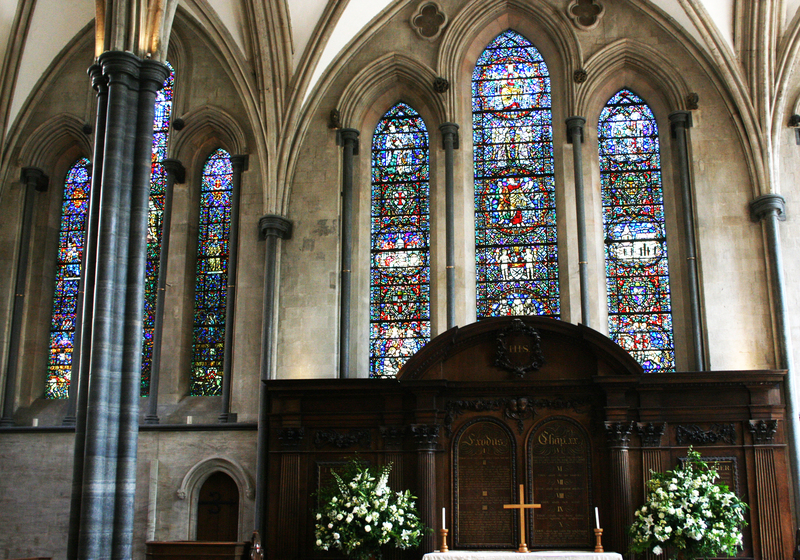 However, the current church was rebuilt after the Great Fire of London in the year 1666. 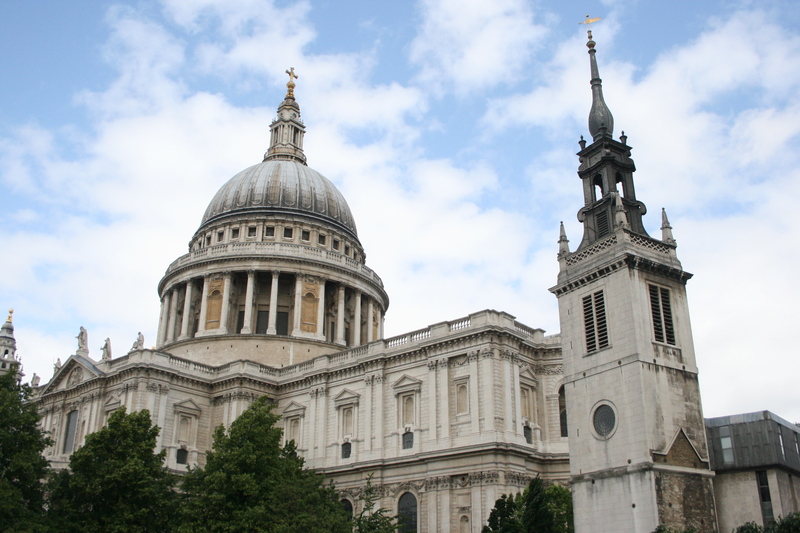 The current cathedral is the seat of the Church of England and was developed in the 18th century by Sir Christopher Wren. 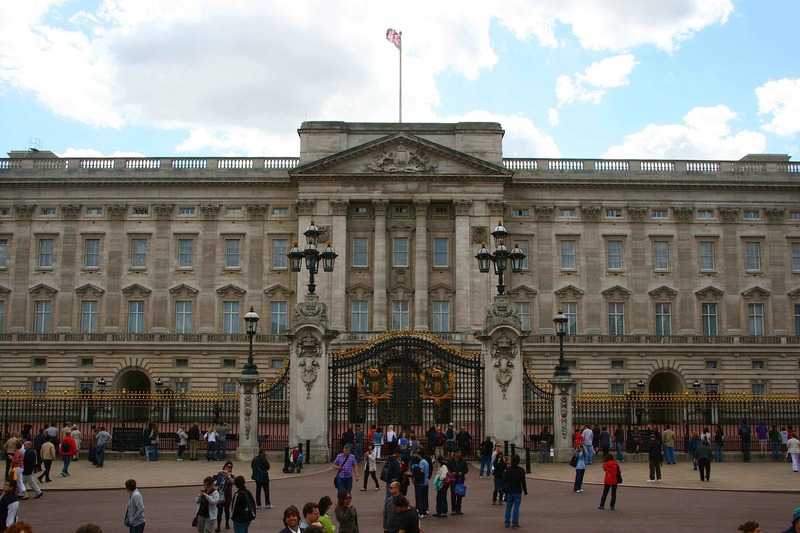 Buckingham Palace is the London residence of the Queen of England, Elizabeth II. The palace became the official royal palace after the accession of Queen Victoria in 1837. One of the most exciting aspects of the palace is witnessing the daily changing of the guard and the famous palace guards. 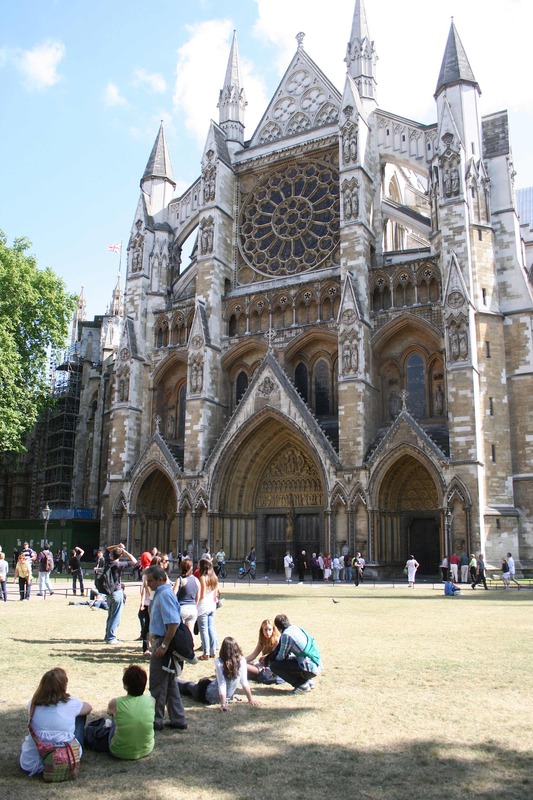 Westminster Abbey has been the burial place of English Kings and Queens for almost a thousand years. Built in the historic city of Westminster, this is the heart of medieval London. Lines can often stretch around the cathedral, so it’s necessary to either arrive late or be the last into the cathedral. No photography is allowed inside, as the church is under the protection of the state, as seen by its Royal Peculiar law. There’s many neat things to photograph inside, but I wouldn’t suggest it. 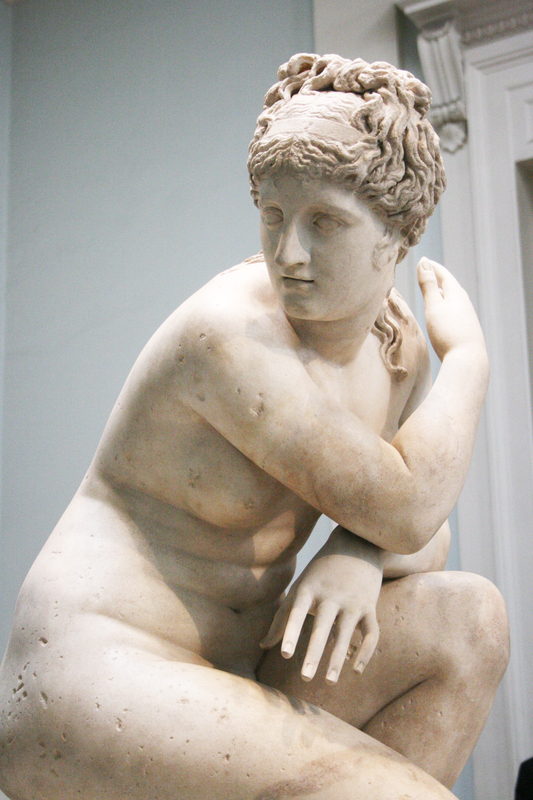 The British Museum is one of the world’s best. 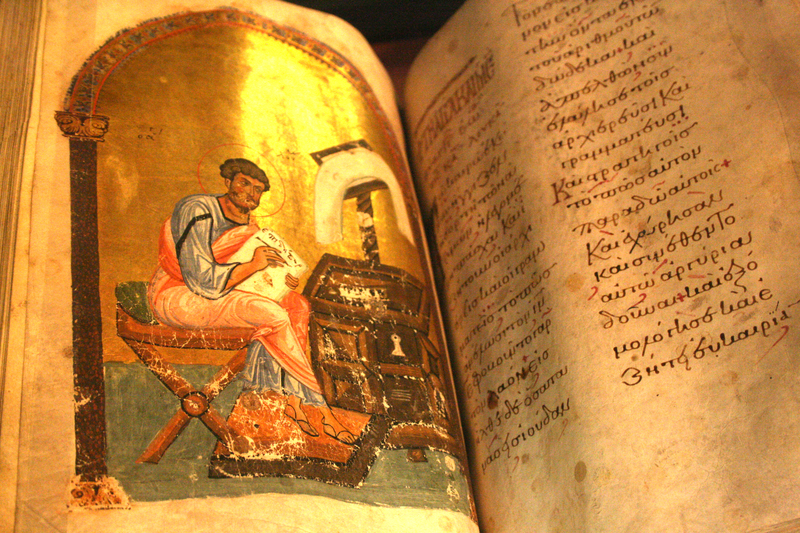 It features such treasures as found in their Egyptian wing, including the famous Rosetta Stone. 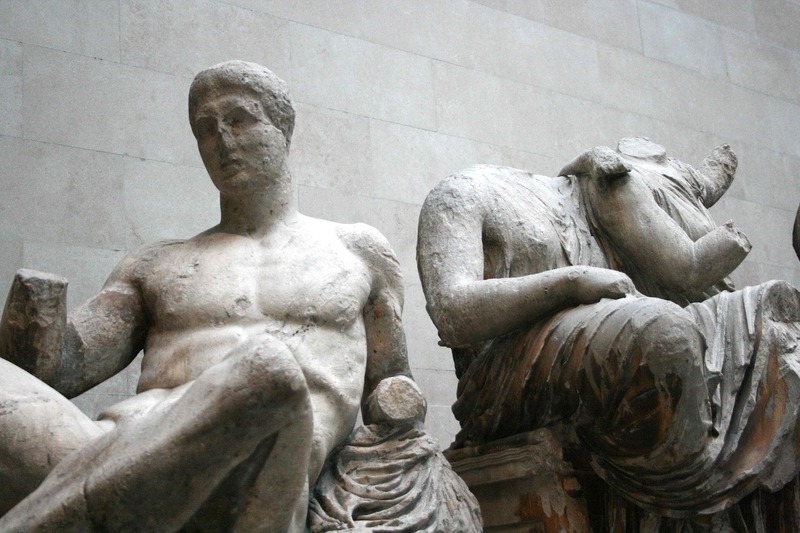 As well, it’s the site of the Elgin Marbles. Though their being taken from Greece is a sore point for that nation, seeing them is something I’ll never forget. 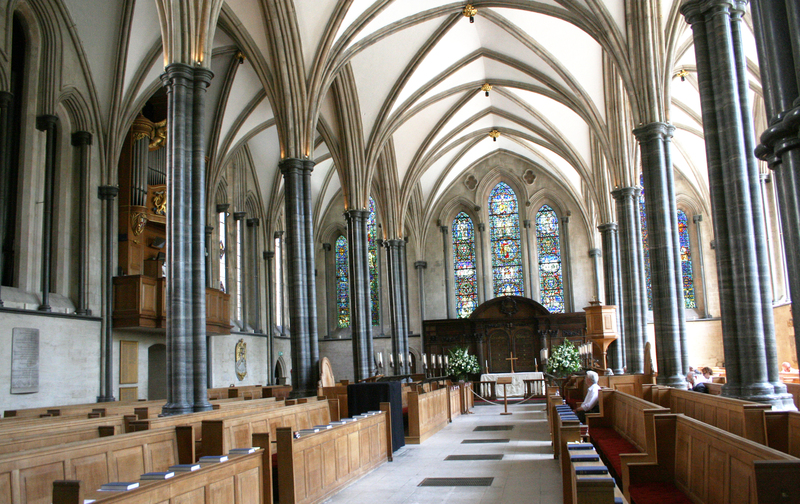 Temple Church was built by the Knights Templar, the order of crusading monks who were tasked to protect pilgrims on their way to the Holy Land during the 12th century. The site is a little bit out of the way, but if you’re thrilled by Masonic history, it’s a must see for any traveler. 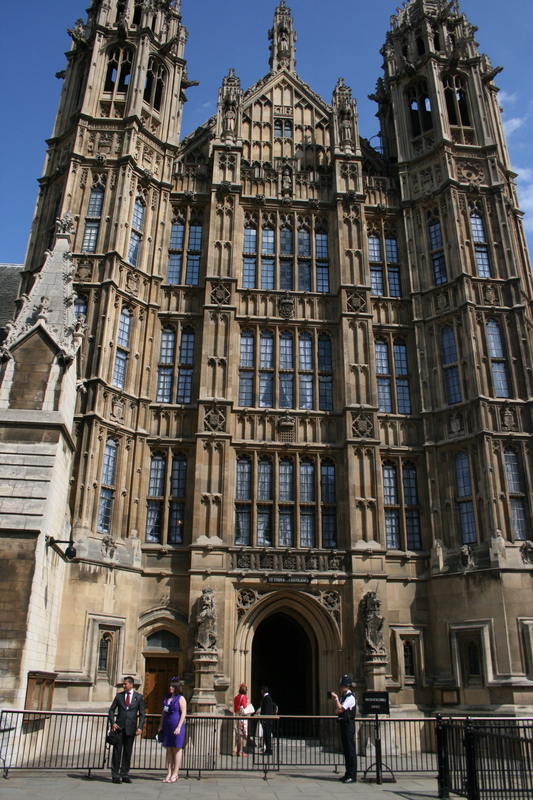 The Houses of Parliament or the Palace of Westminster was home for the English king until a great fire destroyed most of the complex in the 16th century. The first palace was built in the 11th century on this site. Now, it’s the location where both the House of Commons and House of Lords meet for English Parliament. Big Ben, which is attached to the Houses of Parliament, is another site on my top 10. Tower Bridge was built in the 19th century as a way for people and vehicles to cross the River Thames, but also for bridges to pass under, as its built in the bascule style. Many tourists stop at the Tower of London to take photographs, but make sure you’re on the right side to get it as the sun strikes it. Often times it’s easy to get sucked into taking a picture, just because everyone else is there. 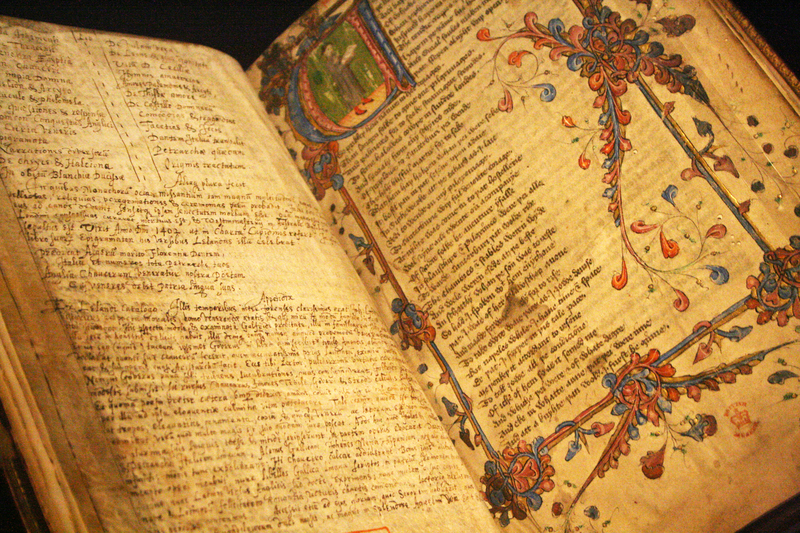 The British Library houses some of Great Britain’s literary treasures including the Magna Carta and hundreds, if not thousands of illuminated medieval manuscripts.